Yes I have been a major slacker. It was the Holidays, and I got an iphone... need I say more? 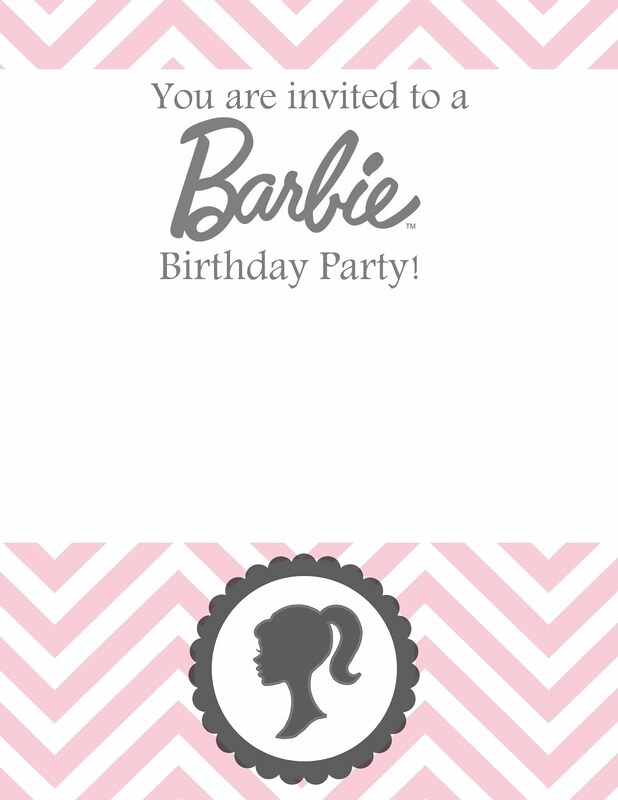 I have a million things that I need to catch up on, but I will talk about what I am currently working on, I am planning Addie's 5th Birthday party, and thought I would share a free template you can use if you want to have a Barbie birthday! I made the Barbie invitation using my Memory Mixer software. Also How cute is this Birthday Banner? Go here for a free printable! 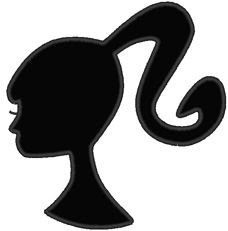 Here are a few good barbie silhouettes. 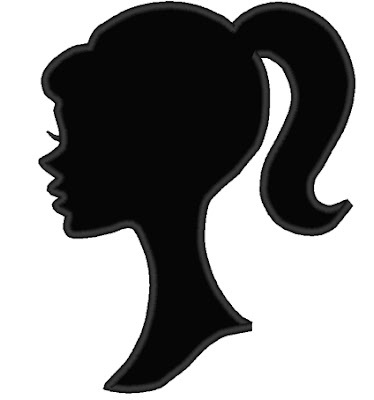 You can download them and use the trace tool on your Silhouette to make cupcake toppers! More Barbie Birthday goodies to come! Thank you SO much for sharing - these are fantastic for my daughter's birthday party!!! This is so kind of you thank you! My daughter is all of a sudden all about Barbie and these are just what I was looking for! Adorable! But I can't get them to download. Do you mind explaining it to me? Thanks. Thank You Soooo Much! These are perfect!! 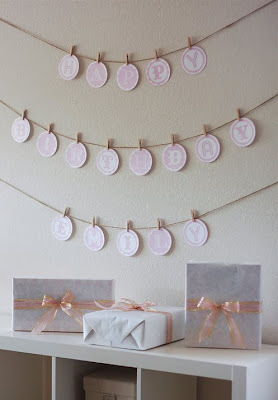 Barbie birthday theme for little girls is a perfect one. Was invited by my friend for her sister's baby shower few days back. Liked the colorful rainbow decorations done at Los Angeles event venues with sparkling lights. Crockery was of rich taste and luncheon with cup cakes were arranged in a lavish manner. i like things that are sew cute, sew creative, sew beautiful, sew yummy, sew inspirational, and sew helpful. oh and i like to sew! have a question? want me to make something sew cute for you?